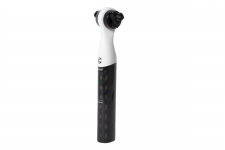 27.2mm diameter only, weighs between 208 and 216g depending on length. Note: seat post requires a minimum insertion height of 148mm (5 3/4in) above seat binder, not including alloy head clamp. 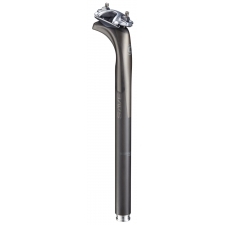 If your current seat post height is shorter, this seat post will not be compatible with your bike. Sorry! 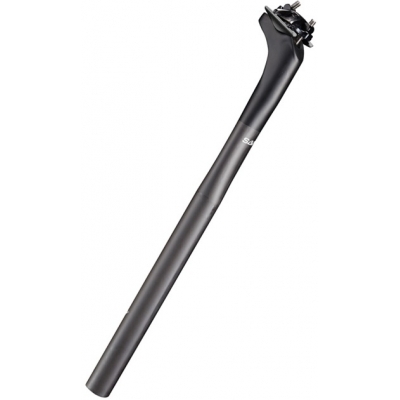 Buy your Cannondale SAVE Carbon Seatpost, 27.2mm, CU421427 & CU421527 from CannondaleSpares.com.